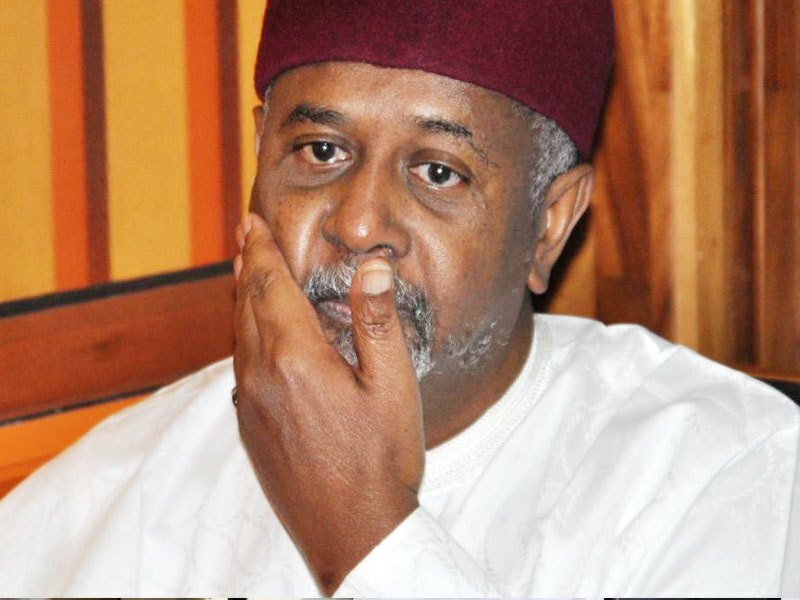 Absence of judge stalls Dasuki’s trial – Royal Times of Nigeria. The absence of Justice Hussein Baba-Yusuf on Thursday stalled the trial of former National Security Adviser(NSA),retired Col. Sambo Dasuki in an FCT High Court Maitama . Dasuki, NSA to former President Goodluck Jonathan, was arraigned on a 22- count charge, bordering on diversion, conspiracy, bribery, abuse of office and criminal breach of trust involving N19.4 billion. Others in the trial are: Amb. BashirYuguda, Shuaibu Salisu, a former Director of Finance, Office of the National Security Adviser, Dalhatu Investment Ltd, Sagir Attahiru and Attahiru Bafaarawa, former governor of Sokoto State. The judge was unavoidably absent to hear the case adjourned until Thursday. The court did not sit but the defendants and their counsel were present in court except Dasuki. The trial was adjourned until Sept. 27 with the consent of all the counsel in the matter. Dasuki was also arraigned on another 19-count charge bordering on diversion of funds pending in the same court. He is being tried alongside Shuaibu Salisu, a former Director of Finance, Office of the National Security Adviser, and Aminu Baba-Kusa ,a former NNPC Executive Director. Also being tried were two firms, Acacia Holding Limited and Reliance Referral Hospital Limited. The Economic and Financial Crimes Commission (EFCC) preferred the charges against the defendants since 2015.